Woooahhh! This is my heaven. 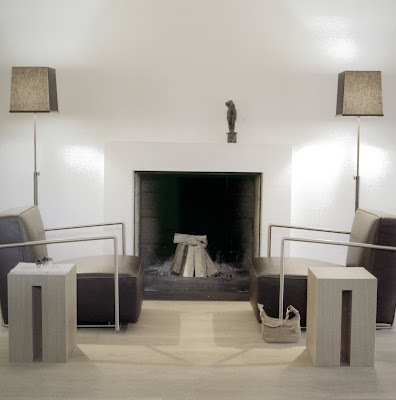 I love how the side tables emerge from the floor…stunningly minimalist!